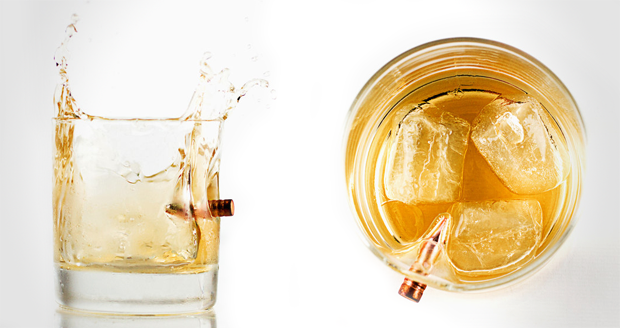 Whiskey tastes better when there's a bullet jammed in the glass you're drinking it from. That's just a stone cold fact. 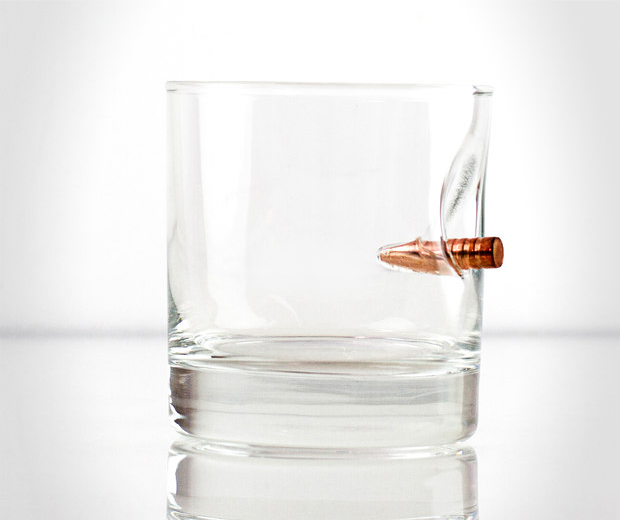 So I suppose that's why this Bulletproof Whiskey Glass exists, with a real .308 calibre bullet wedged right in there on the side. 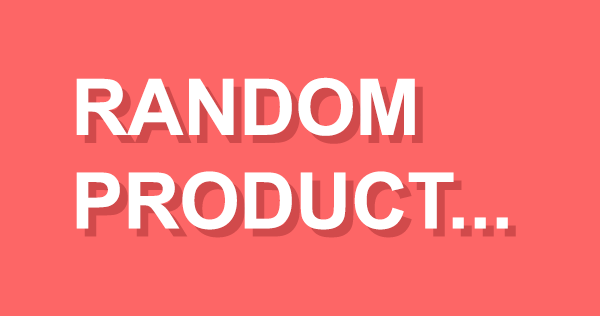 You could try and make one of these at home if you wanted. It's super easy. 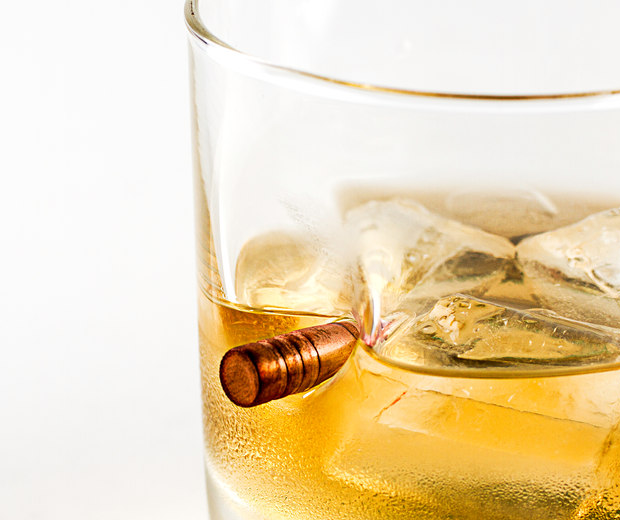 I managed to lodge a bullet into a glass last week. I say glass, it was my neighbour's skull. And I say bullet, it was an axe. And I say last week, I plan to do it tomorrow. But still, isn't it a nice glass?